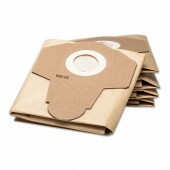 Replacement Micro-Fresh Dust Bag for your Vax VCC-05 Workman Vacuum Cleaner. 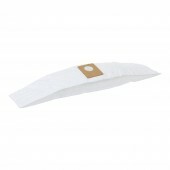 Replacement Micro Fresh Disposable Bag for your Vax VCC-05 Workman Vacuum Cleaners. 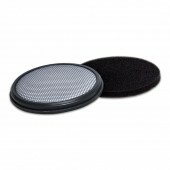 Replacement Filter Pack for your Vax VARU1200, VAU1200 Air Upright Vacuum Cleaner. 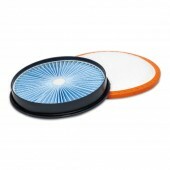 Replacement Microfibre Cleaning Pads for your Vax VX6 Performance Floors & All Upright Vacuum Cleaner. 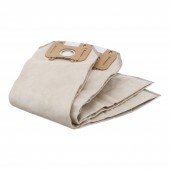 Replacement Dust Bags 5 pack for your Vax VX40 and VX49 Wet And Dry Vacuum Cleaner. 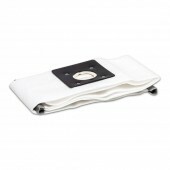 Replacement Dust Bag for your Vax V37 Magnesium Upright Vacuum Cleaner. 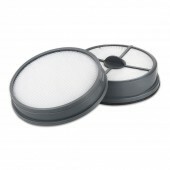 Replacement Filter Pack for your Vax VX29F Air Revolve Barrel Vacuum Cleaner. 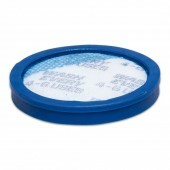 Replacement Filter for your Vax VX28F Power 5 Pet Barrel Vacuum Cleaner.